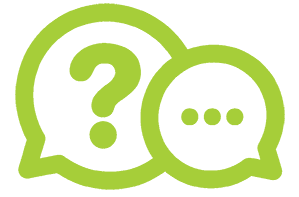 TRAFFIC TICKET ATTORNEY IN SOUTHWESTERN NEW YORK. The John C. Nelson Law Firm is primarily a traffic law firm, focusing on DWI, DUI, traffic tickets, speeding tickets as well as criminal and civil cases. 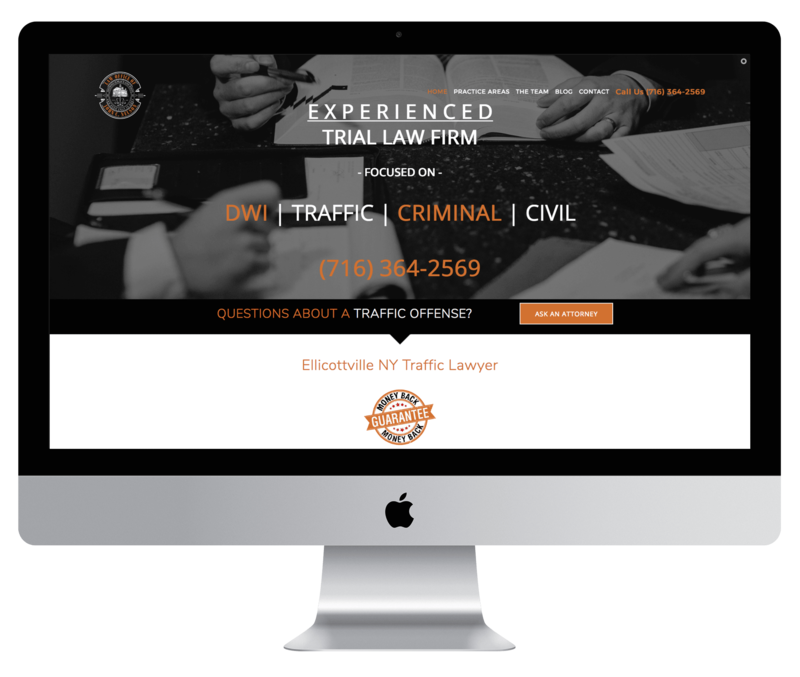 Based in Ellicottville, NY, the John C. Nelson Law Firm helps people with traffic tickets and eliminates the need to wait in line and go to court. They even offer a money back guarantee for a reduction in traffic ticket violations. 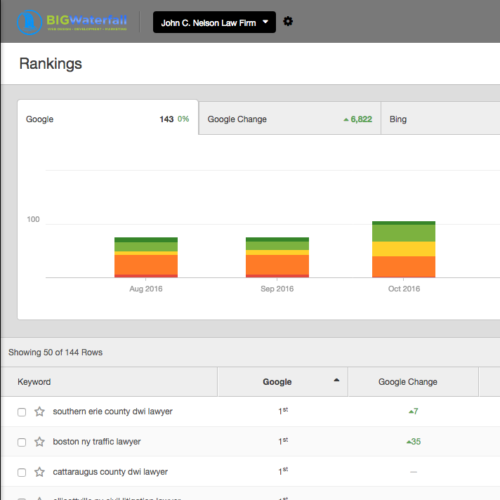 A responsive website allows visitors to search and find JCN Law Firm from anywhere. The John C. Nelson Law Firm focuses on DWI/DUI, traffic defense, civil defense and civil litigation. 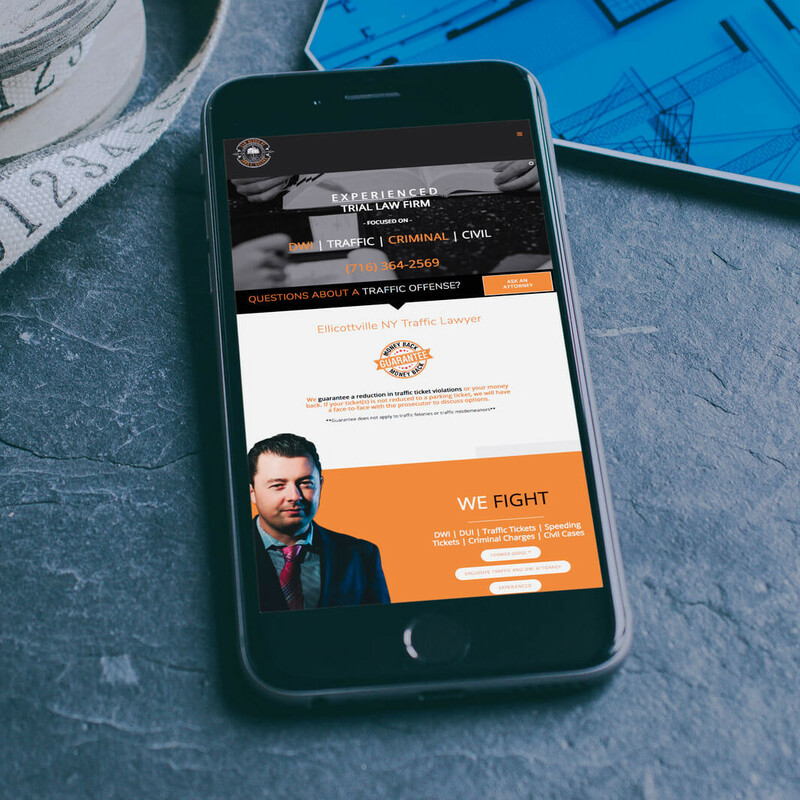 In need of a new website, to replace their old out-dated site, the web design team at BIG Waterfall provided the John C. Nelson Law Firm with a custom design the accurately suites the law firm’s style and approach. 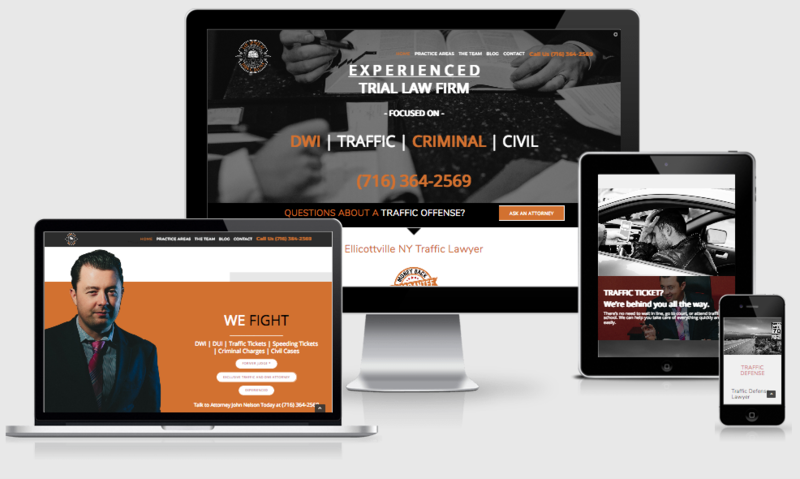 More importantly, JCN Law Firm needed to reach people in need of their services in Erie, Cattaraugus, Allegany and Chautauqua counties and we provided them with a growing geo-targeted search engine optimization campaign. GEO-Targeted SEO Campaign across four counties.